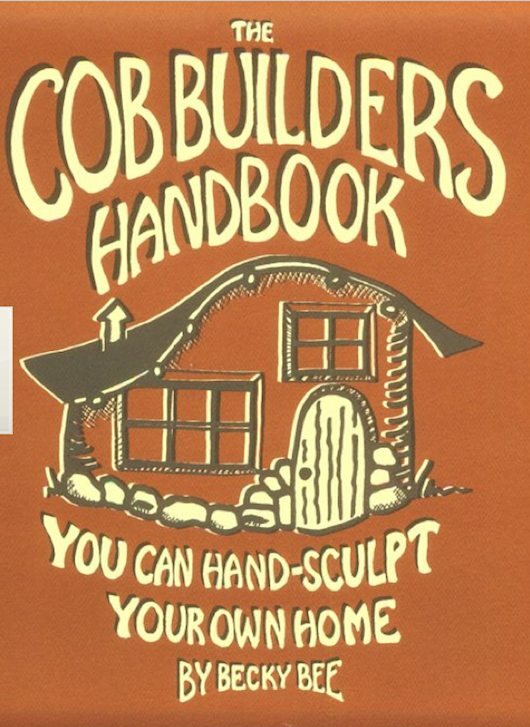 Looking for a cob builders handbook? You found a GREAT place because I'm always adding new pages here on cob and other more sustainable building technologies... whether they're 10 years old or 10,000! So you're interested in working with cob... Great! Don't forget to check out our other cob house pages. Maybe you can start out by creating an oven or a bench? The handbook is written by Becky Bee. She published this back in 1998 and it's well written in plain easy to read english with illustrations, too. You'll get to learn about everything including what cob is, how to prepare, making your design passive solar, getting materials, building a foundation, and much more. If you want the whole thing (in easy to read book format) order it from Amazon right here.